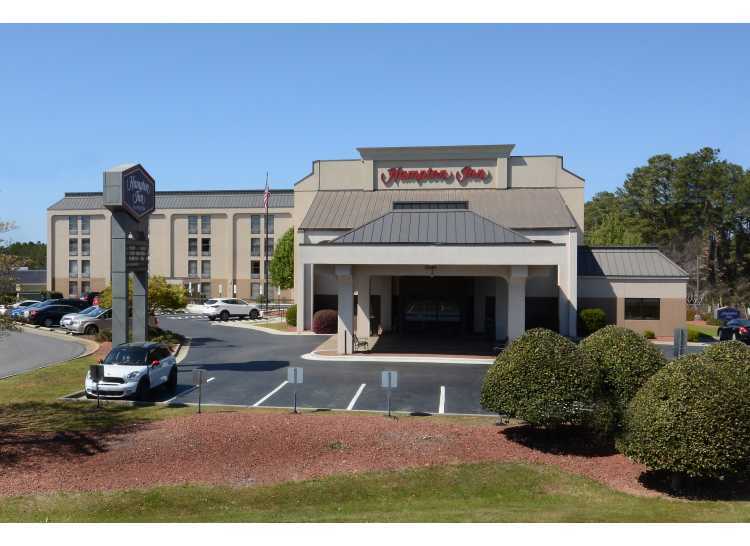 Welcome to our Hampton Inn Fayetteville Fort Bragg hotel. 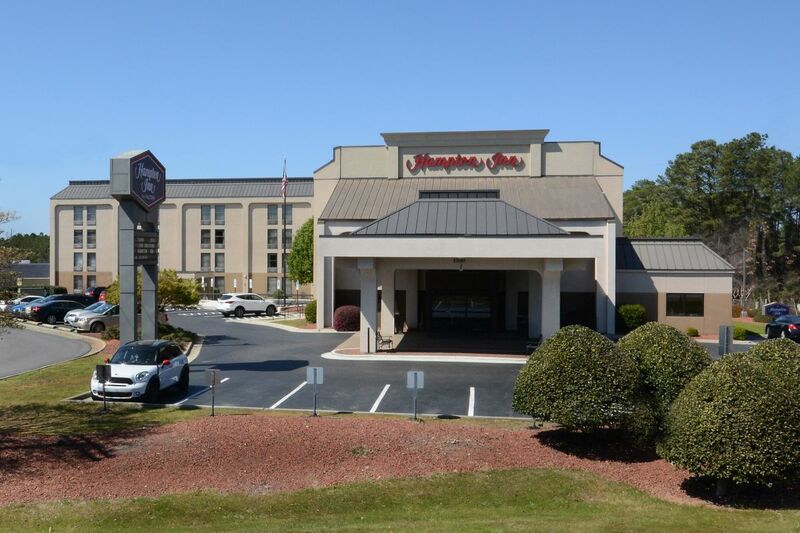 We are ideally located in the deeply patriotic town of Fayetteville, offering easy access to many military museums including the Airborne & Special Operations Museum and Battlefield Military Museum. 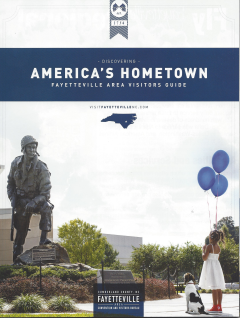 Learn about Fayetteville's important role in the Revolutionary War or discover our many golf courses, shops and restaurants. 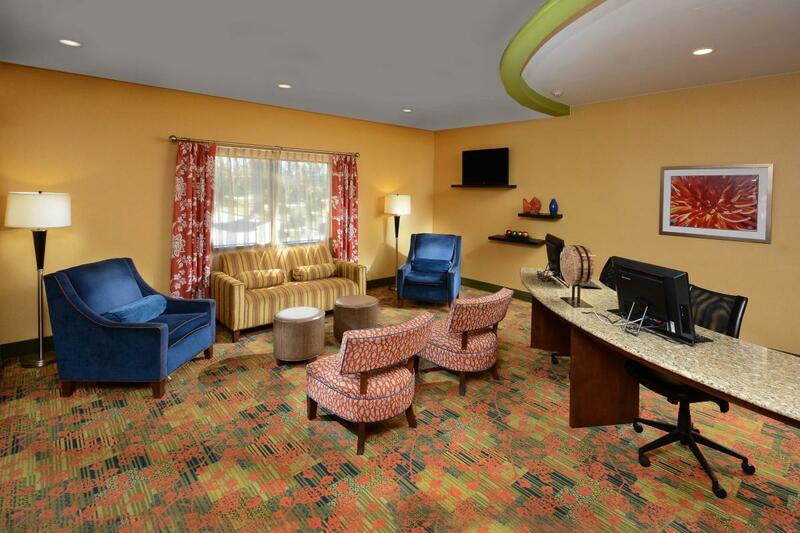 Go downtown to check out the interactive Fascinate-U Children's Museum, Cape Fear Botanical Garden, or spend a fantastic day at Fayetteville Motor Sports Park. 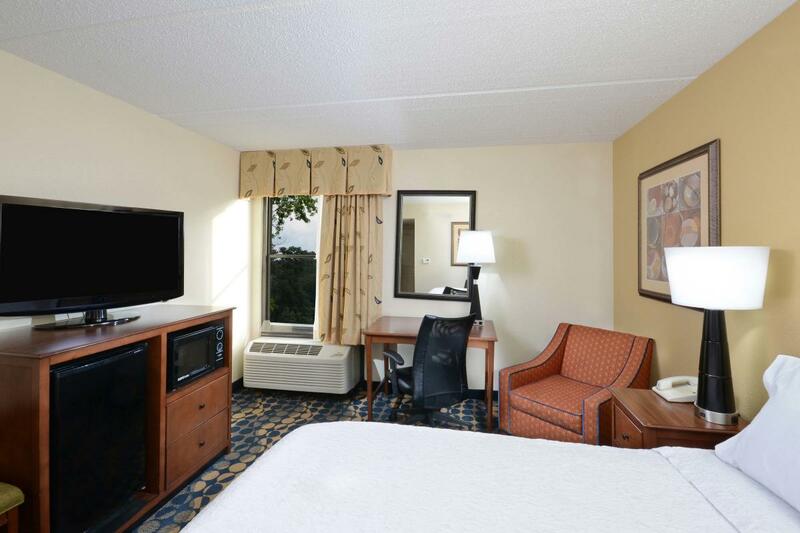 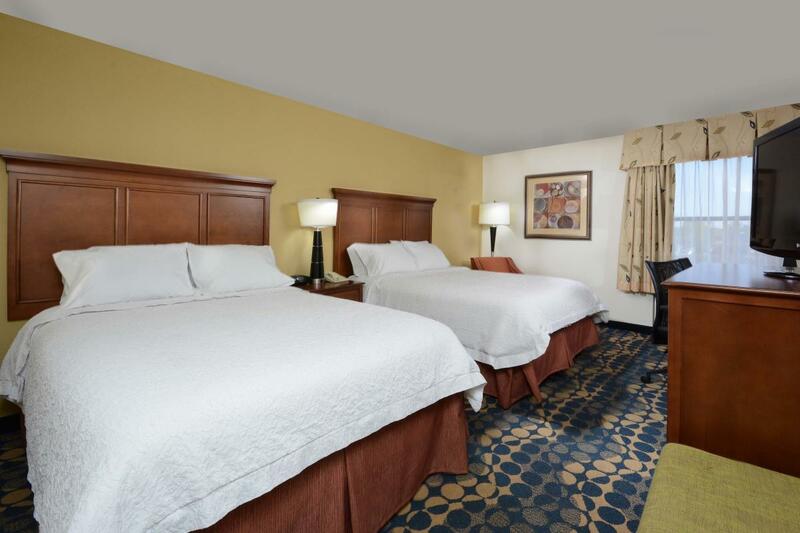 Enjoy a warm welcome and comfy accommodation at our Hampton Inn hotel. 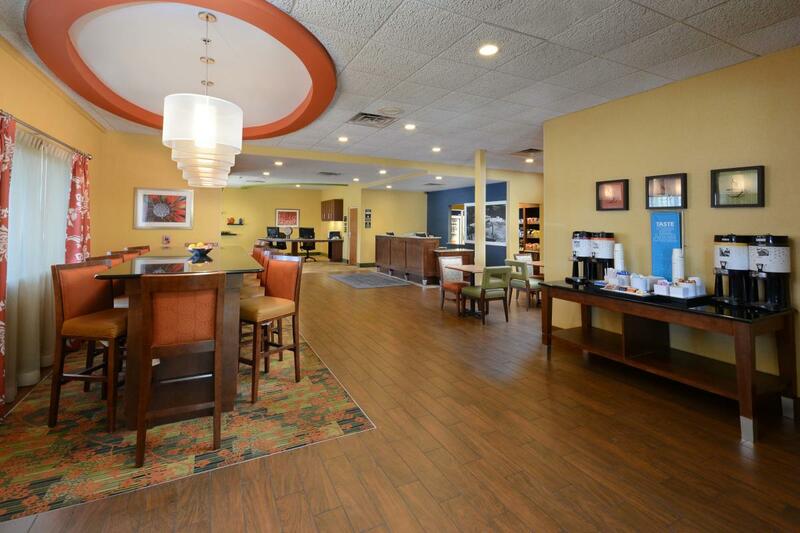 Take a load off and relax in our comfortable lobby or start your day right with Hampton’s free hot breakfast. 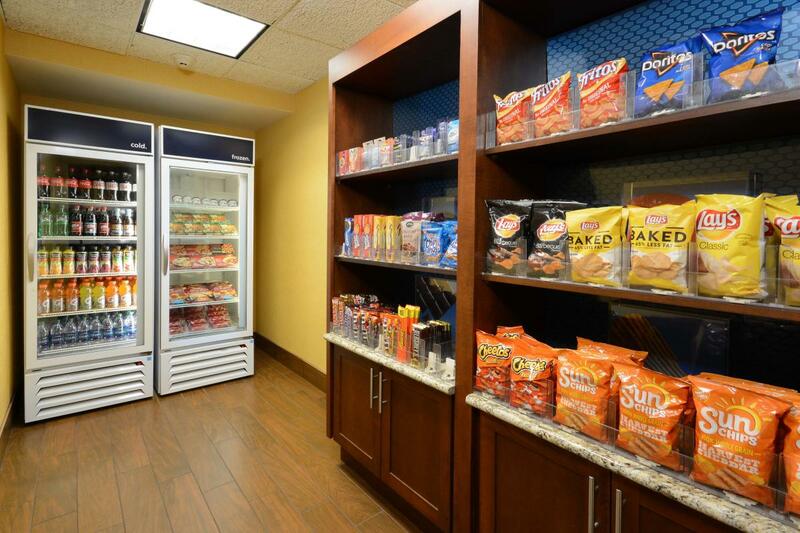 Sample our delicious waffles and choose between a variety of hot and cold items. 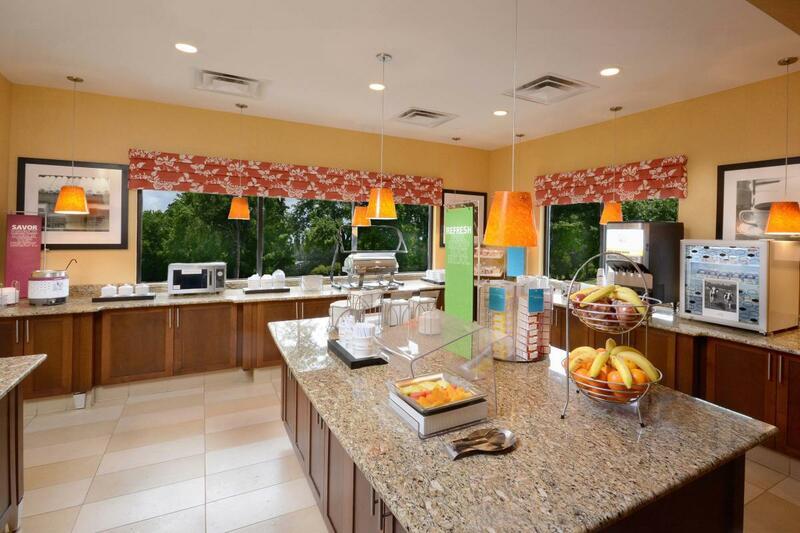 If you don’t have time to join us, grab a healthy Hampton On the Run® Breakfast Bag, on your way out the door, available Monday to Friday. 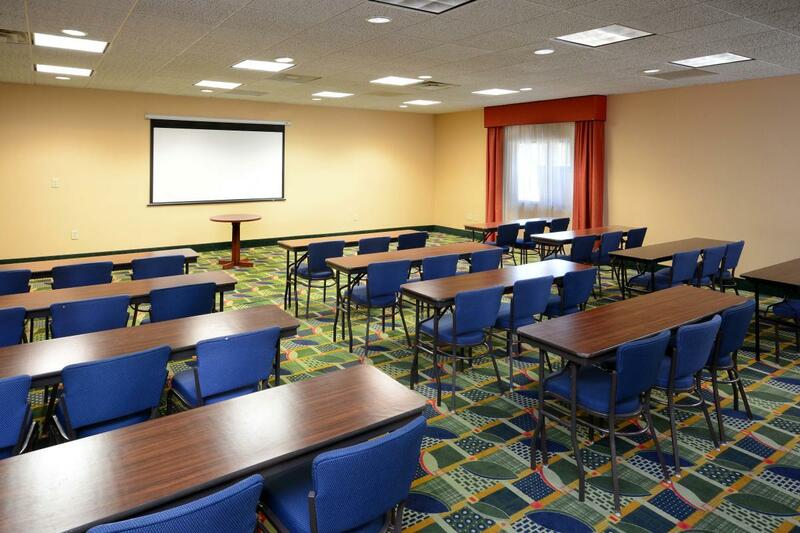 Catch up with work in our free business center or host a meeting in our well-equipped meeting room. 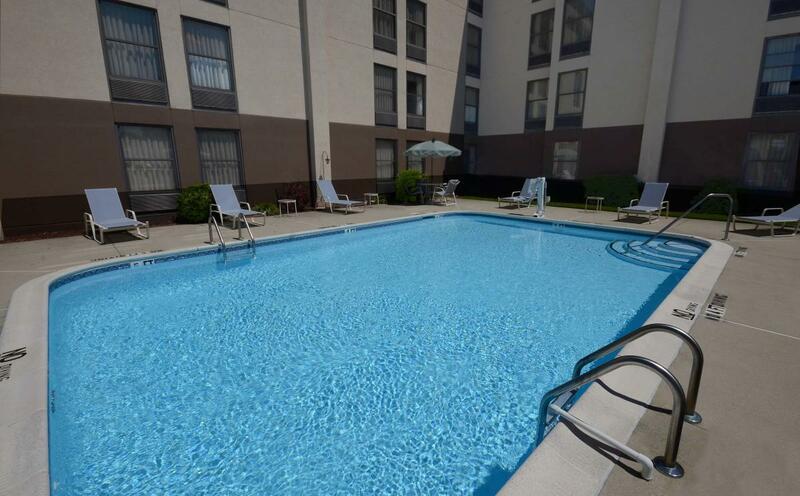 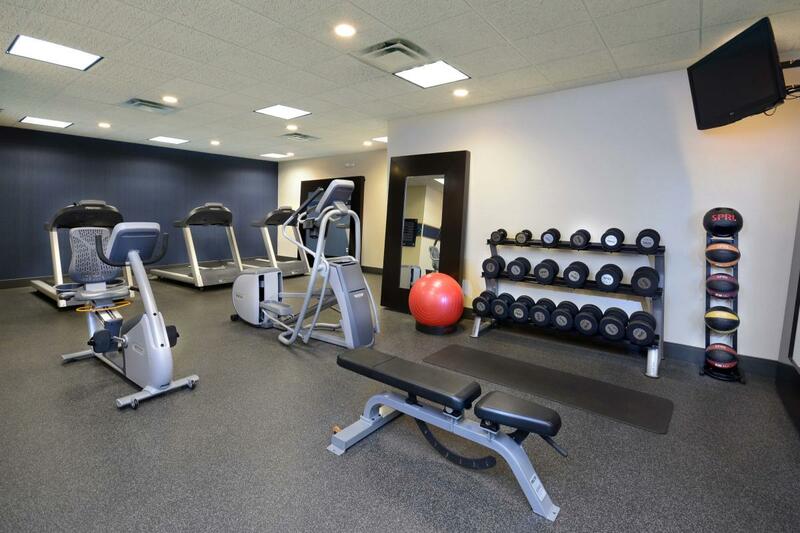 Work out in our fitness center or refresh in our outdoor pool. 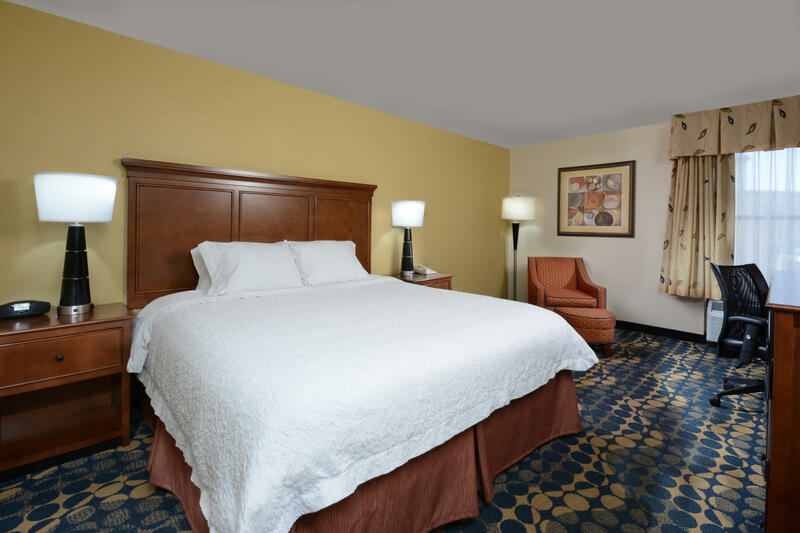 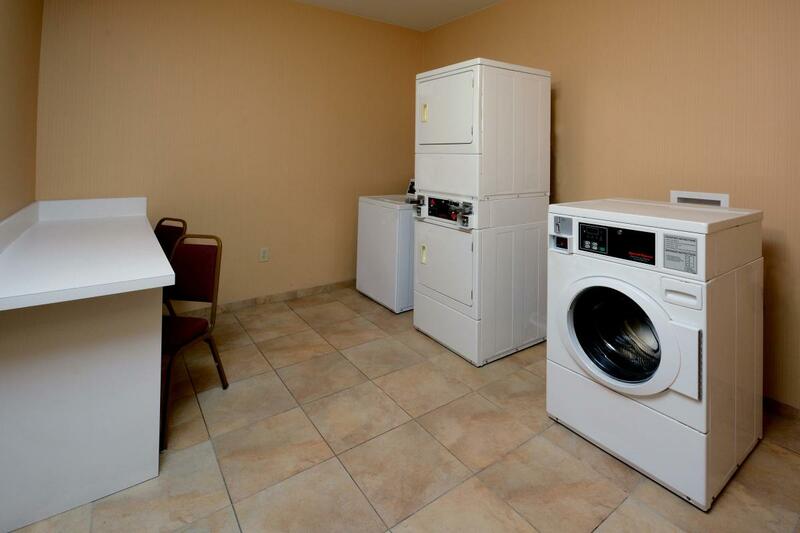 After an exciting day exploring Fayetteville, unwind in a comfy guest room with free WiFi.